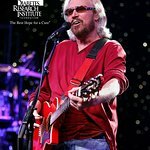 In 2005 former Bee Gee Robin joined his brother Barry Gibb to record a charity single in aid of Asian tsunami relief, titled “Grief Never Grows Old”. 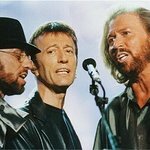 Other artists who performed on the single included Boy George, Steve Winwood, Jon Anderson, Rick Wakeman, Sir Cliff Richard, Bill Wyman, America, Kenny Jones, Chicago, Brian Wilson, Russell Watson and Davy Spillane. Robin was the patron of the Outward Bound Trust. Gibb also spearheaded the campaign for the Bomber Command Memorial which will be unveiled by Her Majesty The Queen, in May 2012. Robin passed away on May 20, 2012. 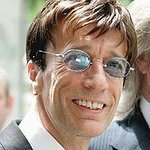 Robin Gibb has passed away, but we remember his charity work. Google trends for "Robin Gibb"
We don't have any videos related to Robin Gibb.